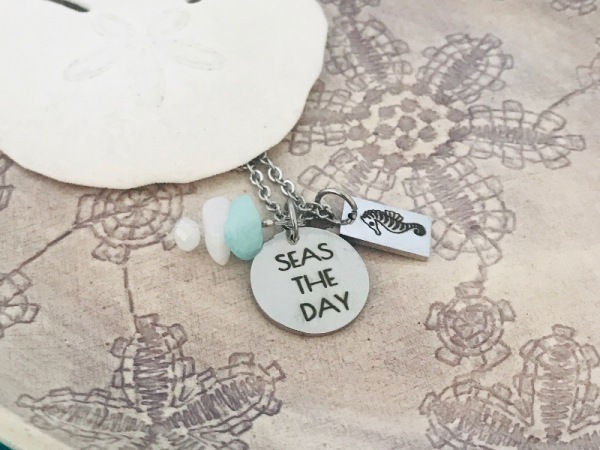 Are you a low key Beach Bum ? Or do you just love a hot summer's day? 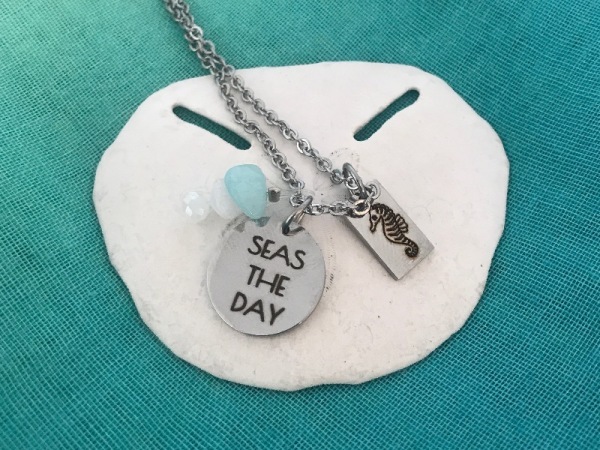 Seize the day with this quirky reminder . Includes the chain, Petite reminder tags and tassel, the tassel is locally sourced in the Garden Route. Made out of high grade stainless steel Chain length - 45cm with a 5cm extension.